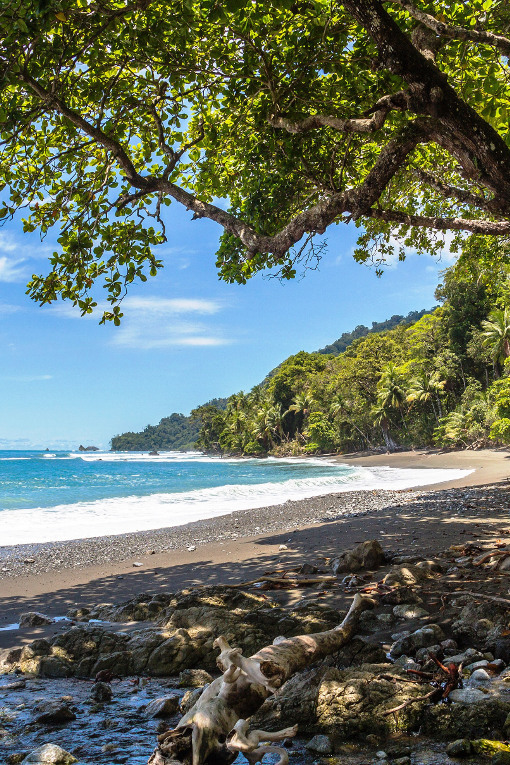 4 Day Discover Costa Rica | Ultimate Expeditions | The Best Adventures on Earth. 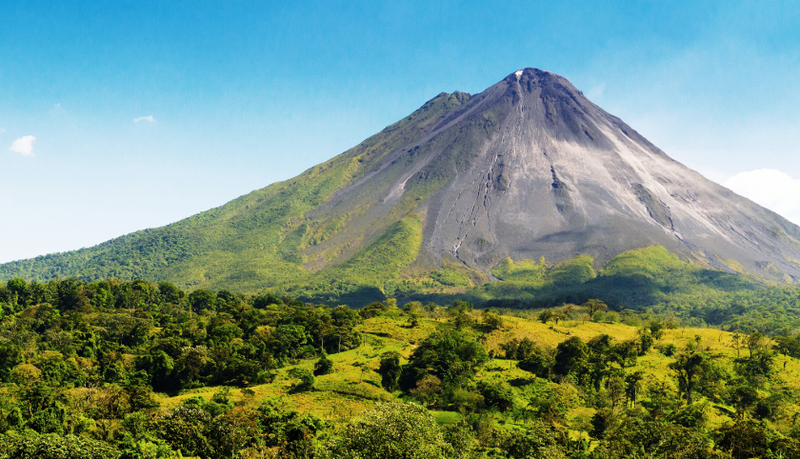 Ideal for the adventurer who is short on time, our four-day Discover Costa Rica package will take you on a whirlwind tour of the most majestic scenery that the country has to offer. Savor a bird's-eye view of rainforests, volcanoes, and lakes on our 3,280-foot Sky Trek zip-line adventure. 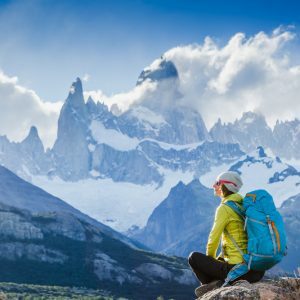 Hike through pristine landscapes teeming with wildlife, and revel in the breathtaking mountaintop panorama of Miguel Angel Observatory. 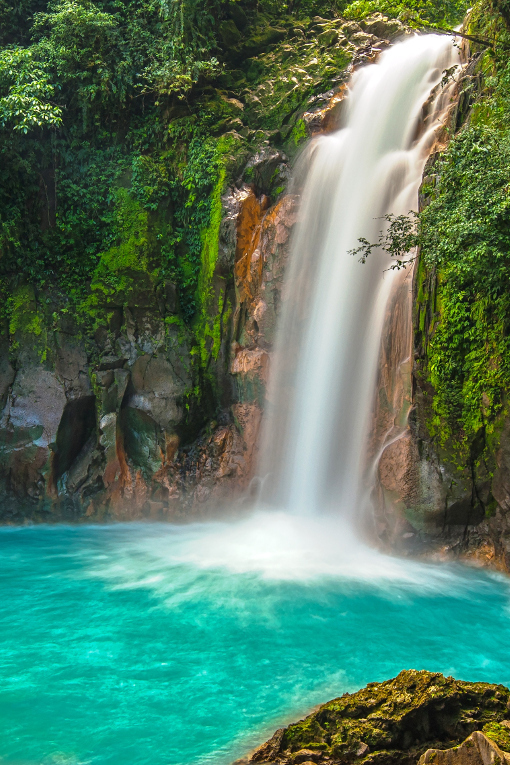 Marvel at the splendor of Tenorio Volcano and the Rio Celeste Waterfall. Bike and kayak through scenic terrain where Ticos live out traditional lives. Four days might not be enough to see all of Costa Rica, but it's more than enough to forge memories that will last a lifetime. 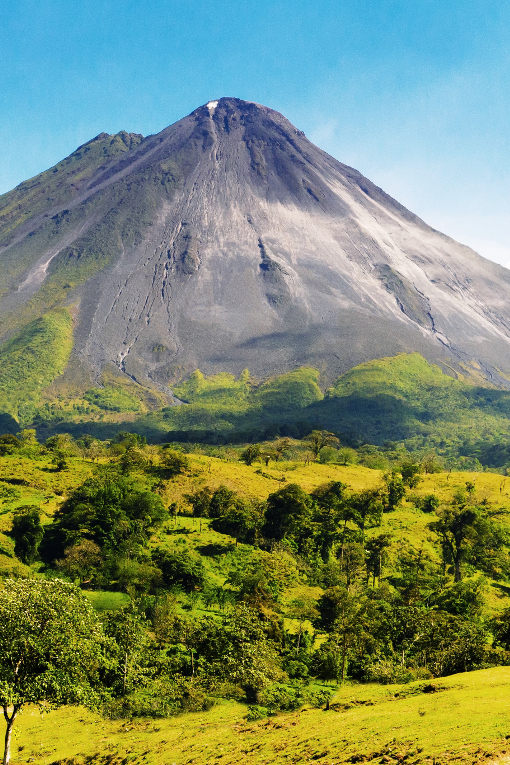 A representative will greet you on your arrival into the San Jose airport and transfer you to the Arenal Reserve, approximately a three hour drive. At the hotel you will enjoy lunch, and then head out for a 3,280 foot long zip line (Sky Trek) adventure. Enjoy views of the rainforest, volcano and lake from above or hike the trails below and explore the flora and fauna close up. The Sky Tram is a 15 minute aerial tram tour through the rainforest to the “Miguel Angel” observatory, where you can enjoy more spectacular views of the surrounding area. Overnight Arenal Volcano Inn. 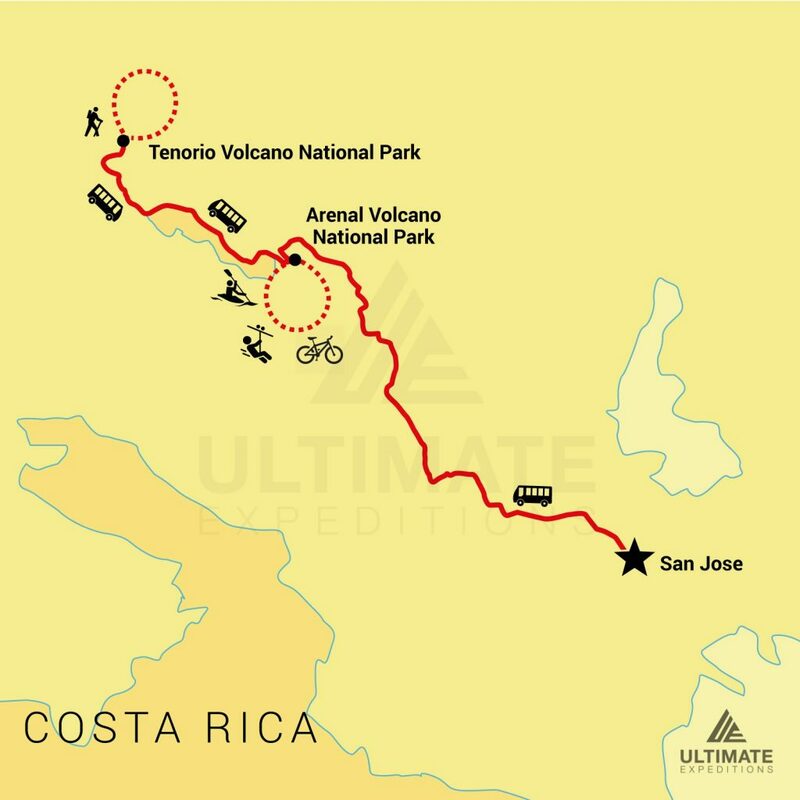 Today we you will enjoy an exciting mountain biking trail which takes you along the base of Arenal Volcano for 16 km, along natural paths, traditional Costa Rican neighborhoods and small rivers. After biking you will enjoy a kayaking excursion, which lasts approximately two hours paddling around islands while spotting bird and wildlife along the way. Overnight Arenal Volcano Inn (breakfast & lunch). After breakfast you will be transferred to the airport (approximately 3 hours) where you will head to your next destination (breakfast). 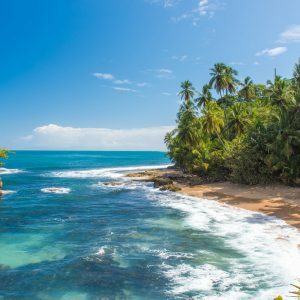 Costa Rica Escape: What’s it Like?